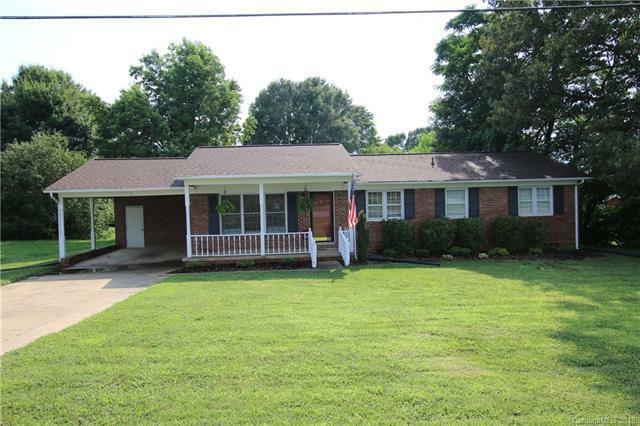 606 Poplar Springs Church Road, Shelby, NC 28152 (#3409881) :: Robert Greene Real Estate, Inc.
All brick, 3BR/2BA home perfect for simple living. Convenient to Springmore and Crest School Districts. Features living room and large family room with wood burning fireplace, inside laundry, deck off back for entertaining. One car carport and storage room.